The rightwing orthodoxy that dominates thinking in Brussels has asserted itself over the hapless Greeks. A deal that allows the eurozone policymakers, the International Monetary Fund and the government of Athens to keep talking next week is the first stage in a clampdown on anti-austerity sentiment. 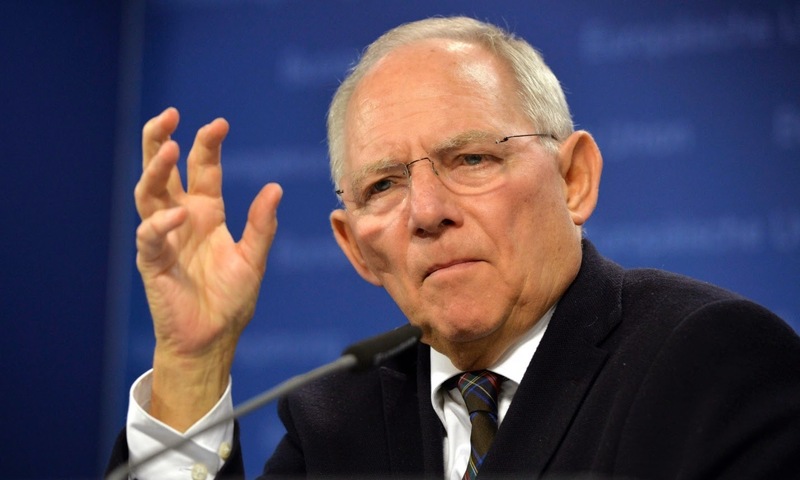 That much was clear from the statements coming out of Brussels, not least those from Wolfgang Schäuble, Germany’s veteran finance minister, who indulged himself with some patronising comments to show where the power lies. “Being in government is a date with reality, and reality is often not as nice as a dream,” was the quip he delivered with a smile, one that is usually omitted from diplomacy school. Greece has many enemies inside the eurozone. The countries that have suffered Brussels-inspired austerity – Portugal and Ireland – and those that have played a role in enforcing it – the Germans, Dutch and Finns – all want the radical leftwing Syriza-led government in Athens to stick with the programme. France and Italy might have been courted by the Greeks and proved reliable allies, but they stand meekly on the sidelines offering warm words and little else.